Do you need a car for a wedding? Then look no further than Special Day Cars. 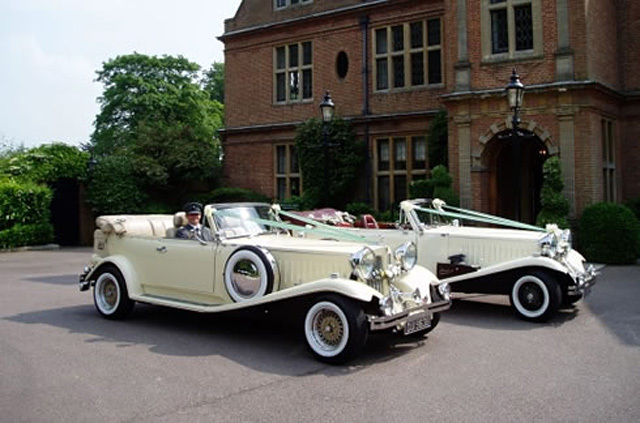 We have everything from traditional chauffeur driven bridal cars to the most modern chauffeur driven super car for the groom. 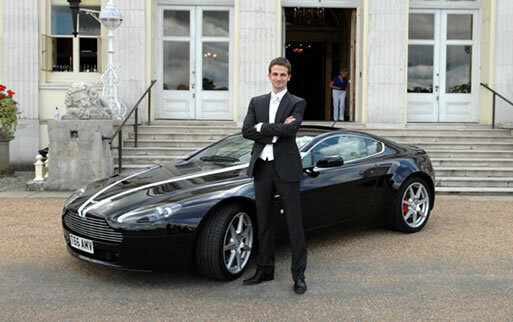 We have a team of experienced chauffeurs ready to make your day a truly special one. So if you imagine what your ideal wedding car would be, we will thrive to make those dreams come true.